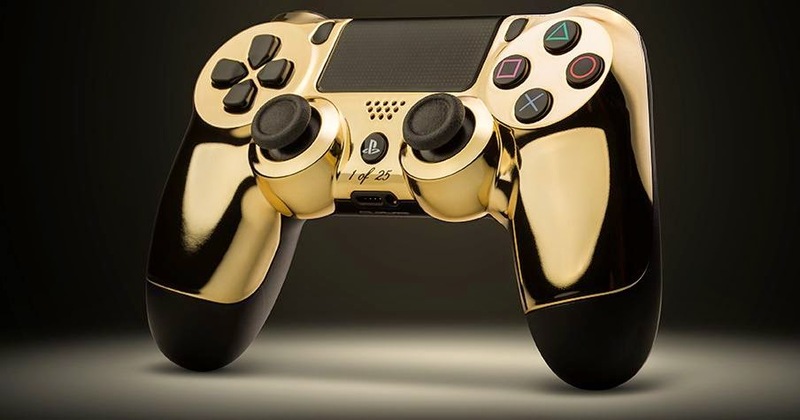 The $300 custom, gold-plated controllers are already sold out, but at least you can look at some pictures. 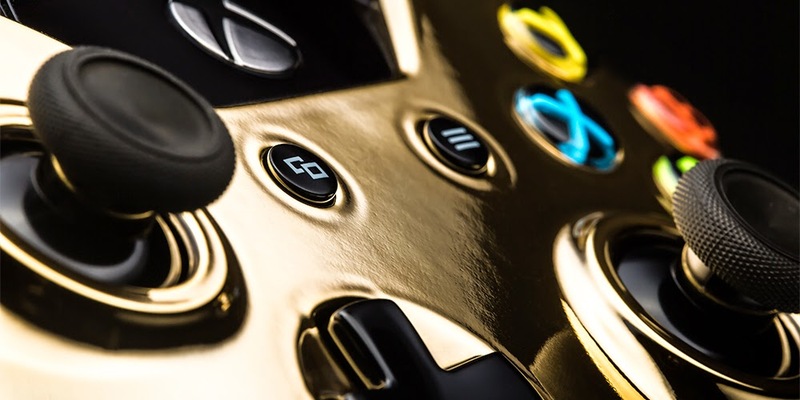 Not to be outdone by the gold-plated Xbox One and PlayStation 4 consoles we heard about last year, the team at ColorWare (via Kotaku) recently released 24 Karat gold Xbox One and PS4 controllers. 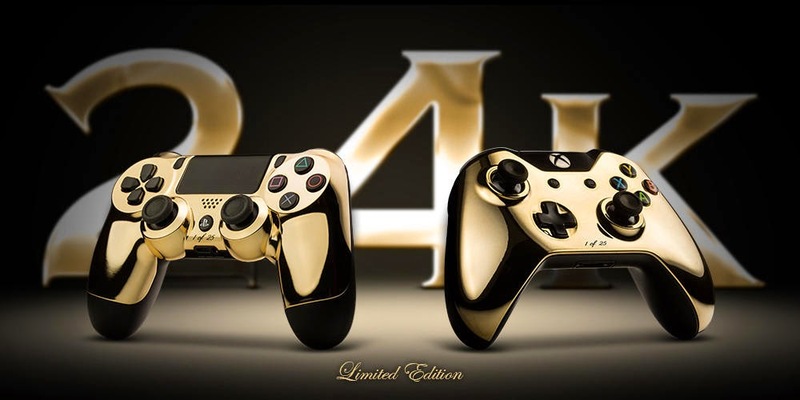 The extremely limited batch of gold-plated controllers--only 25 of each were made--have already sold out. They went for $300 apiece. 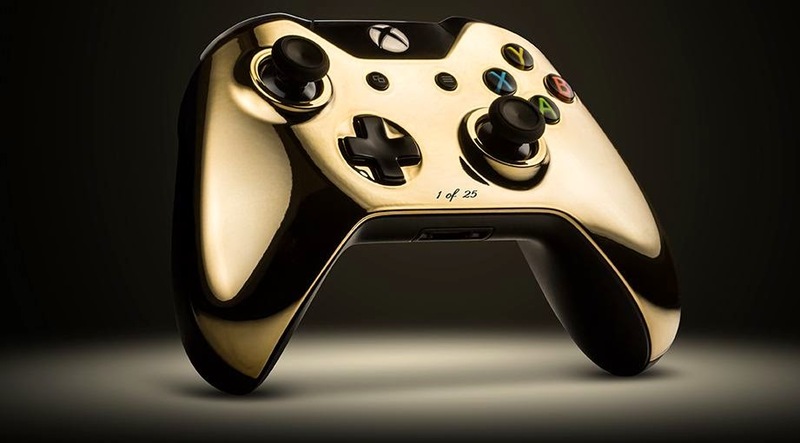 "The extraordinary new controllers undergo a complex process to achieve a rich, glossy finish. These products look amazing and have outstanding ergonomics," ColorWare writes about them. There's no word yet on if ColorWare will replenish stock. 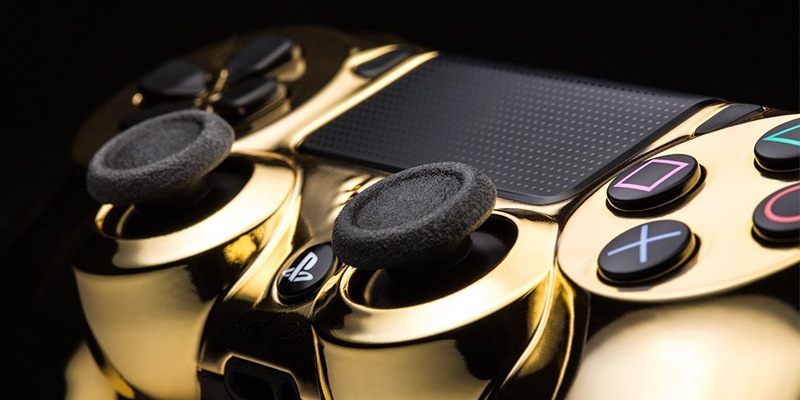 At least we can look at some images of the controllers, which are either amazing or silly--I can't decide. Check out the gallery below to see some pictures, and be sure to click each image for a full-size version.